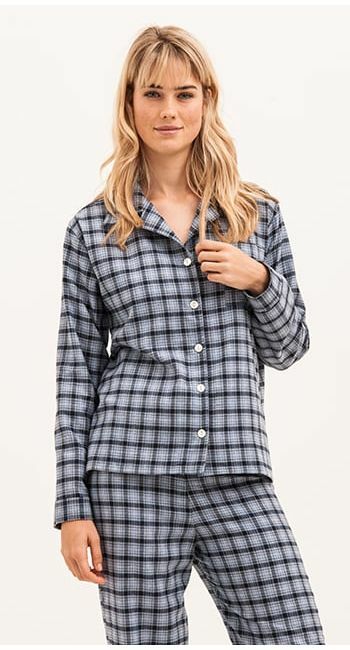 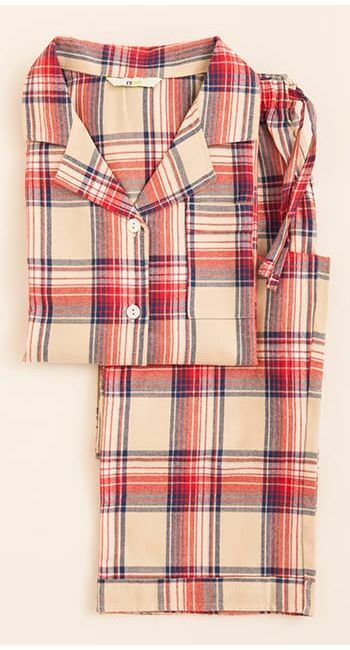 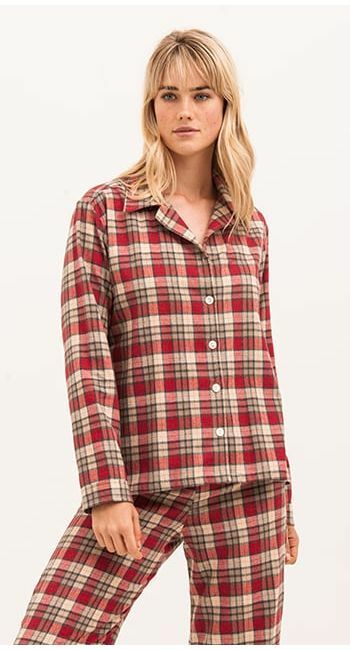 British made brushed cotton pyjamas in a soft vintage red, blue and cream check. 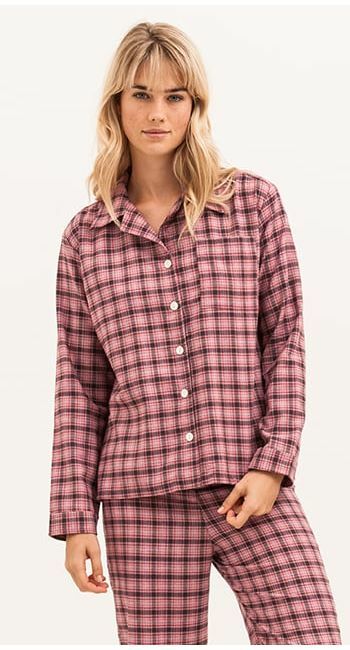 This fun check is available in regular, tall and extra tall leg lengths. 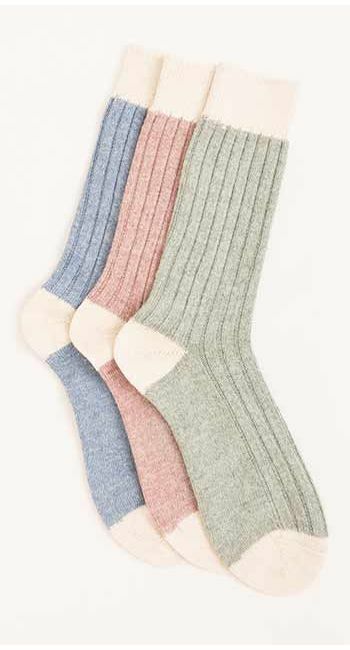 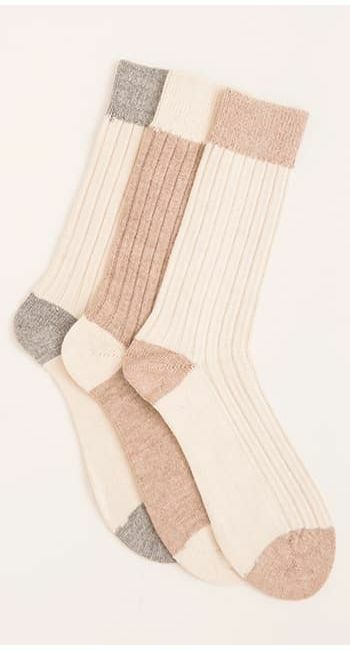 Complete the look with one of our dressing gowns and a pair of our alpaca bed socks. 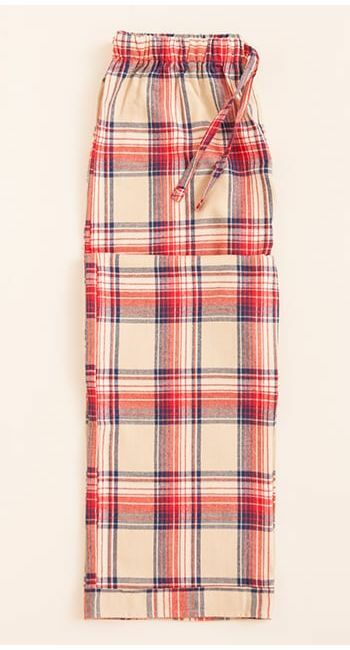 This fabric is also available as pj shorts and pyjama bottoms, plus you'll find it in the children's collection too.